This new series for 2013 will feature the best of Santa's handmade gifts. Each Christmas a different toy will be featured certified by Santa himself. 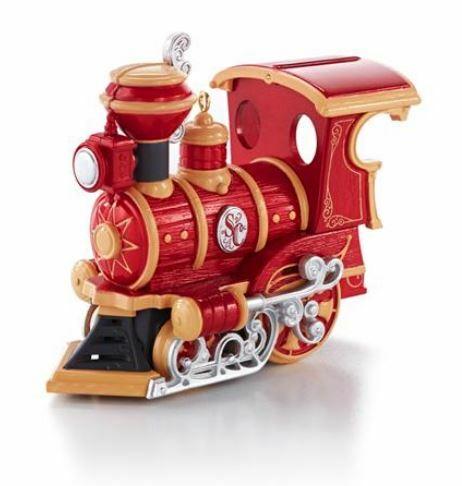 When I first saw this little red train, I hadn't realized that it was a new series, but I'm so glad it is. It has beautiful painting and intricate detail. It evokes memories of a child's toy from days gone by. Don't miss this ornament or the series!